Saigon's hippest, trendiest Japanese restaurant, Iki, turns the notion of the common hotel sushi eatery on its head, with a wide yet very affordable menu. Choose from bento boxes, crispy tempuras or fresh made-to-order sushi and sashimi. Our interactive hot pot tables that seat up to six people will have you and your friends enjoying the fun of cooking and eating all at the same time. Located on the Lobby Level of Eastin Grand Hotel Saigon . 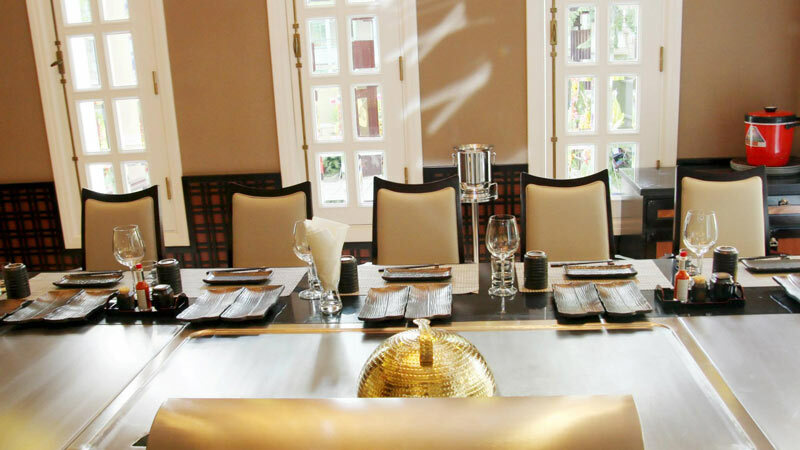 The Eastin Grand Hotel Saigon is home to Iki, Saigon's most fashionable Japanese restaurant. Iki's affordable menu and fun, vibrant and reassuring atmosphere has already earned it critical acclaim within HCMC circles. 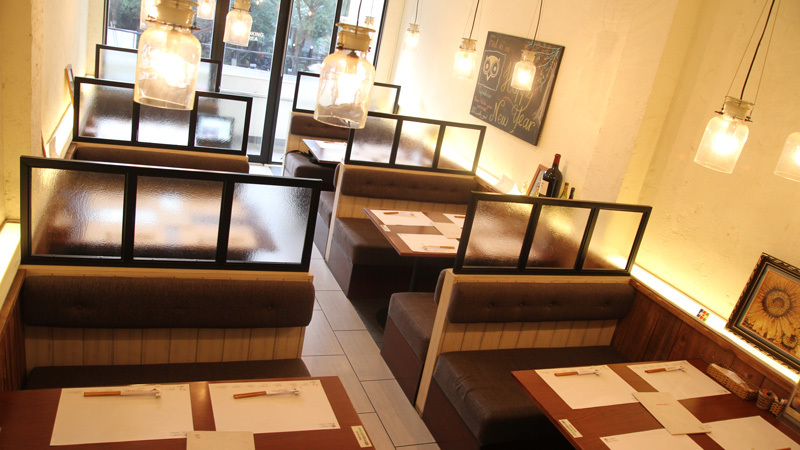 Iki serves top-quality fresh sushi, tempura and other Japanese fusion favorites in a non-traditional setting. Talented Chef Kittisukd Sujaritvetee, from Bangkok, strives to delight and please each diner. Plenty of women are actively searching for ways to improve their beauty and health. This is particularly evident in Vietnam where, in the past few years, there’s been an explosion of products marketed as collagen-rich, highlighting its skin care properties. This belief eventually trickled down to the food industry, where restaurants sometimes include collagen into some of their dishes. Mr. Nagai Shigemasa, a Japanese chef who moved to Saigon in 1997 and subsequently founded The Sushi Bar chain of restaurants, saw this demand and decided to act upon it. In April 2017, Shigemasa opened his new restaurant Bishin, which specialises in healthy and nutritious dishes, with the primary focus on beauty. Conveniently located along Hai Ba Trung right beside Saigon Square, the three-storey restaurant sits behind a short driveway. 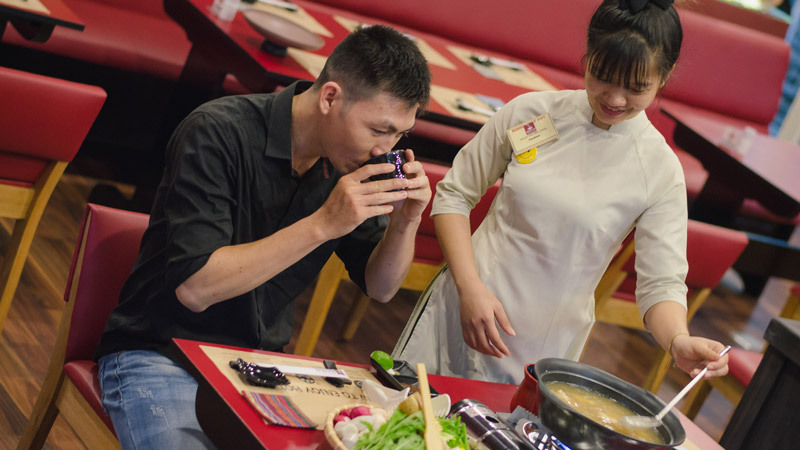 As you walk up the stairs towards the main entrance, you will be greeted by the friendly and enthusiastic staff and be shown your seat and given a menu, a very straightforward one that highlights the restaurant’s main specialty — collagen chicken hot pot. Made with the freshest ingredients sourced locally from Da Lat, the collagen chicken hot pot broth consists of 12 different kinds of vegetables and it’s all cooked in a standardized and patented process to consistently attain the highest quality possible. Besides the collagen chicken hot pot, BISHIN also offers lunch box specials with steamed rice, chicken, soup and salad at a reasonable price. The three-storey restaurant comes with rather unique interior decor on each floor. The second floor, for example, is washed with shades of red and dark brown tones, which gives it an air of elegance and coziness. For obvious reasons, the majority of the customers tend to be female with the occasional boyfriend, husband, brother or father scattered around. It’s far from noisy and very easy to hold a conversation with your partner as you savour your meal, which is one fundamental plus of any restaurant. The interior is also spacious with plenty of space to move about. For those who prefer fresh air, the top floor has an open air, al fresco layout for you to enjoy your meal. 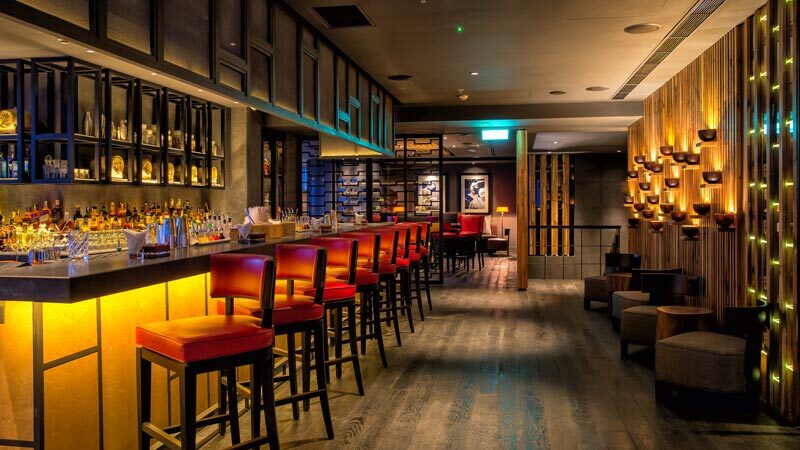 This area is also ideal for birthday parties and gatherings as it’s a nice balance between open and private as you will be partially hidden from prying eyes. Although the hot pot is their main specialty, Bishin does have other items on their menu worth trying. There are lunch box specials which consist of steamed rice, chicken, soup and salad which are popular among office workers, along with some appetizers that are worth trying such as coriander salad, a perfect combination of fresh vegetables and spicy dressing; fried Japanese sweet potato with honey if you’re looking for something sweet and a great caesar salad with boiled eggs. The main star of course, is the collagen chicken hot pot. With all-natural ingredients and a choice to choose what kind of vegetables you prefer to add into the mix, the broth is pleasantly sweet and the chicken cooked to perfection. The best part of this restaurant is its focus on eating healthy and this is evident in the “detox drinks” available to wash it all down. Eating something so delicious without having to feel guilty is one of the main selling points of this restaurant. The restaurant has scored exceptionally high reviews on Facebook with a rating of 4.9/5. Most, if not all of the reviewers were delighted with the quality of the food, which they found delicious. The collagen chicken hot pot soup is delightfully sweet and the generous serving of vegetables make the whole dish seem like a very healthy alternative to generic hot pot dishes found elsewhere. Diners also praise the service, with many pointing out the friendliness, helpfulness and efficiency of the staff. Tucked away at the end of a winding hem in the heart of the Japanese-influenced Le Thanh Ton street in Saigon, you’ll find Gyumaru Hamburg & Steak, an authentic Japanese steakhouse specialising in beautifully simple hamburger steaks, juicy and decadent hamburgers and pretty much every other grillable beef product, all served piping hot with a smile. If you’re in the mood for meat, this is the place for you. 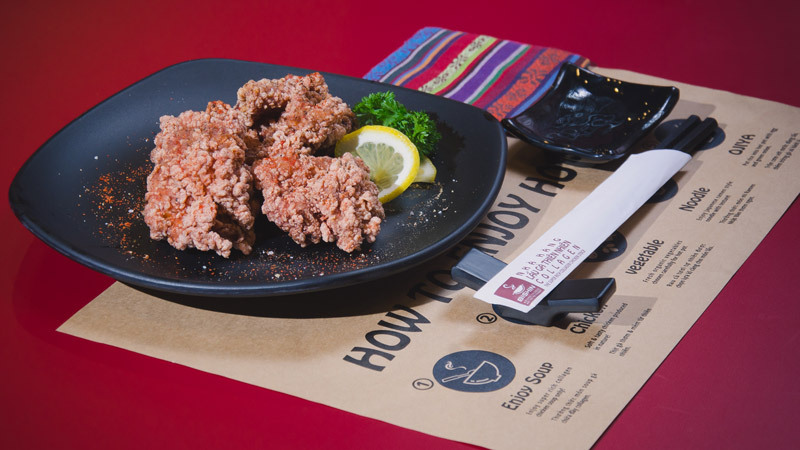 Amidst the flurry of more traditional Japanese fare dotting Le Thanh Ton and the adjoining hems, Gyumaru, at first, might seem like a bit of an oddity. After all, how does a wagyu ribeye steak fit in with the sushi, ramen and clean eating that the Land of the Rising Sun is known for? However, as soon as you approach the door, you immediately see that Japanese cuisine is more than just these traditional expectations. Before you even walk through the front door, you’re greeted with a large light projection on the ground with the silhouette of a bull’s face in the middle – kind of a Batman signal alerting anyone who walks by that this is the place to go for beef. If you’re drawn in by this – and you should be – your assumption will be confirmed. However, the setup of Gyumaru isn’t the classical steakhouse arrangement you would find in the west. The atmosphere isn’t stuffy and the furniture isn’t dour and heavy; instead, walking through the long hallway and passing the kitchen staff, who cook in plain sight behind glass windows, the dining area contains multiple levels and a variety of seating arrangements. Depending on your tastes and the number of people in your party, you can sit at a booth or a conventional table. Our waiter also let us know that seating is available on the second floor, although we didn’t get a chance to take a look. While Gyumaru has other items on its menu besides meat, it’s clear that if you’re a vegetarian, your options here are limited. A variety of high-quality sides abound, like salty, crispy french fries and roasted vegetables, but here the high-quality steaks, hamburger steaks and hamburgers are the stars of the show. During our dinner at Gyumaru, we tried two dishes: the 100 percent Wagyu Gyumaru Hamburger with Ham and Egg (VND140,000 for the burger and VND10,000 to 20,000 for the additives) and the Gyumaru Cheese Wagyu Hamburg Steak (VND200,000). Both were excellent choices. For starters, this hamburger was not a dainty burger. Smothered in sauce and dripping with juices, this is a burger that requires about three hand wipes at the end of the meal. There was something supremely decadent about layering a slice of ham on a thick hamburger patty and then plopping a fried egg on top of that, but we’re not complaining. It came with a side of fries, which were an excellent complement to the huge burger. We could only finish half of this dish. The hamburg steak was slightly less lavish, but equally as good. The refined and controlled cousin to the freewheeling hamburger, the hamburger steak was presented to us hot and sizzling on a cast iron serving platter, accompanied by a small heap of wilted spinach, roasted potatoes and sweet glazed carrots. The cheese on this hamburger steak was melted and contoured around the meat, and it all came with a small side salad and a ramekin of steak sauce. All around, it was a high-quality meal without being uncomfortably fancy. People simply love this place. On Gyumaru’s Facebook page this restaurant holds an astoundingly high 4.5 star rating with 69 reviews, and on TripAdvisor 68 percent of reviewers have rated it “Excellent”. The things people love most? The food and the service. Most people agree that the servers at Gyumaru are smart, compassionate and extremely good at their jobs. When you pair this with amazing food and a laidback atmosphere, you have a recipe for a good lunch or dinner. People don’t only come here for the steaks: the salads are good, too. The spinach and caesar salads are well-regarded, if you want a lighter dinner. Yoshino Japanese Restaurant serves authentic Japanese cuisine with delicate traditional Omakase set dinners and an a la carte menu. Treats include seasonal fresh fish and Wagyu beef. Yoshino Japanese Restaurant is situated on the second floor of the five star Lotte Legend Hotel Saigon. House specialties include the shabu shabu hot pot (so nice they named it twice) and Kobe beef, imported of course. Try the omakase set menu, a gastronomic tour de force that includes eight separate dishes ranging from raw fish and deep fried goodies to a tasty dessert. 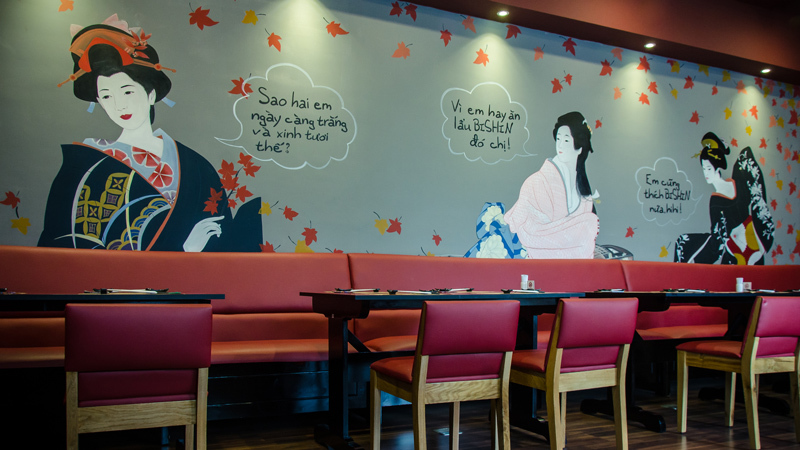 Japanese dining in Ho Chi Minh City may never get better than at Yoshino Japanese Restaurant. A garden-covered alcove on Tu Xuong street, Kobe Teppanyaki is Ho Chi Minh City's first fine teppanyaki restaurant, established in 2011. 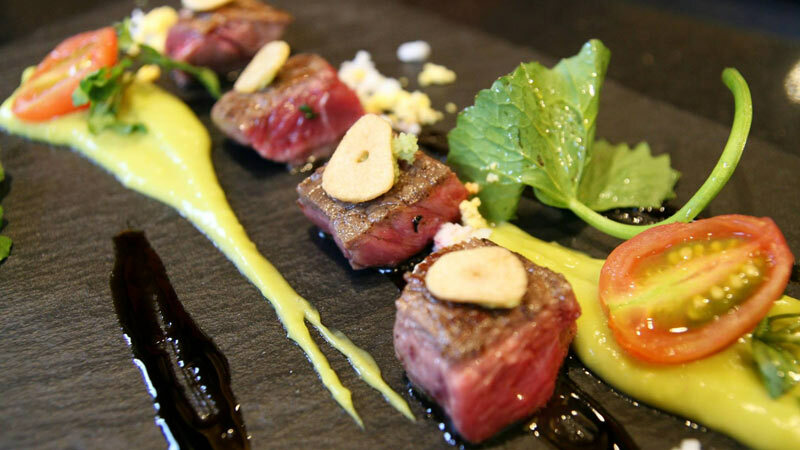 The owner, Minh Le, has an inherent passion of Japanese restaurants, and has spent much time in Japan's finest teppanyaki restaurants, sampling high grade Kobe beef and other premium foods. Along with an understanding of true Japanese quality, he also brought over the exceptional attention to customer satisfaction that is commonplace in Japan's fine restaurants. The servers are polite, accommodating and professional. The simple design puts you at ease. 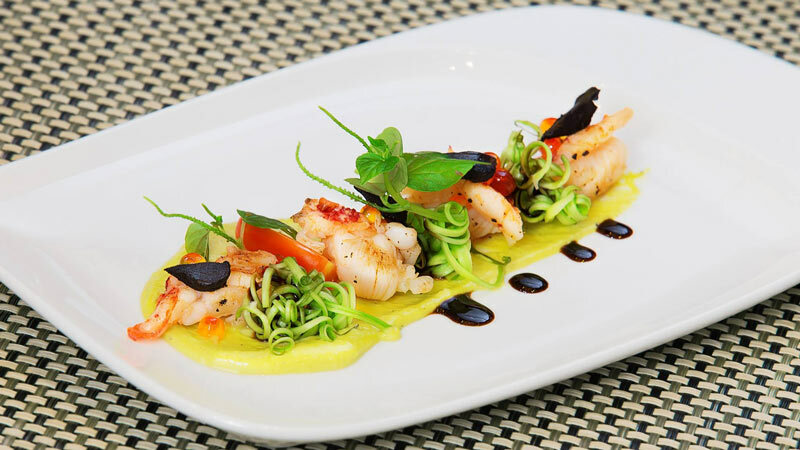 Guests can expect an inviting, airy and peaceful fine dining environment. The restaurant is great for groups who want to bond over excellent food. "Teppan" means an iron griddle, and "yaki" means grilled. The ultimate origins of teppanyaki are not well documented, and the style seems to have originated from several sources. A Japanese restaurant chain claims to have popularized the style in 1945, after noticing its popularity with foreigners who enjoyed the skilled movements of the chef as he cooked before them. Other documents trace the origins further back, a few hundred years ago, from meals that were prepared on small grills by Japanese families. While many teppanyaki restaurants prefer a stylish approach to the art, with juggling and showy movements, Kobe Teppanyaki opts for full focus on technique and quality. The chefs are trained straight from the academy by Minh Le and Iron Chef David Thai, who comes in every week to consult the chefs. 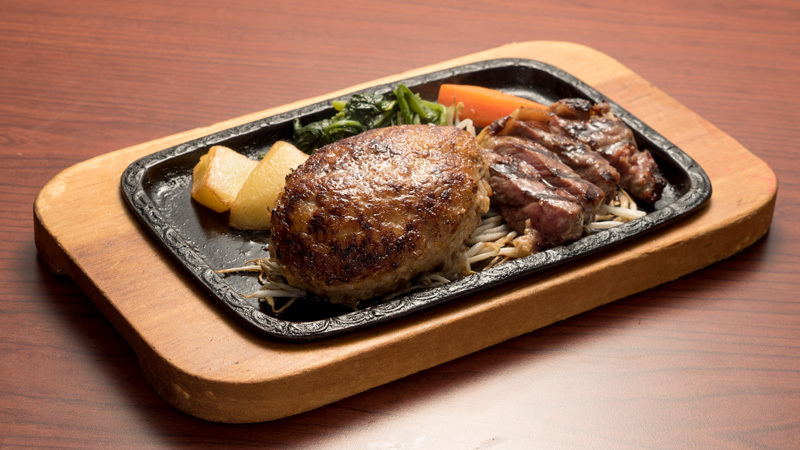 Their Japanese premium A5 and A4 Kobe beef is carefully chosen and inspected, as is the lamb from New Zealand, and beef from Australia and the U.S. The menu is separated by quality grade, the highest featuring two best-sellers: the Premium A5 and A4 Kobe sets. These come with sliced beef rolled with onions and garlic, salmon and Japanese scallop. The A5 set is VND1,925,000 and the A4 set is VND1,675,000. The difference from lower quality beef is noticeably different: the A5 and A4 Kobe beef contains more intricate marbling, allowing the fat to melt on the iron griddle and release a distinct aroma. When eaten, the beef requires much less chewing, is more buttery, and almost has a sensation of melting. 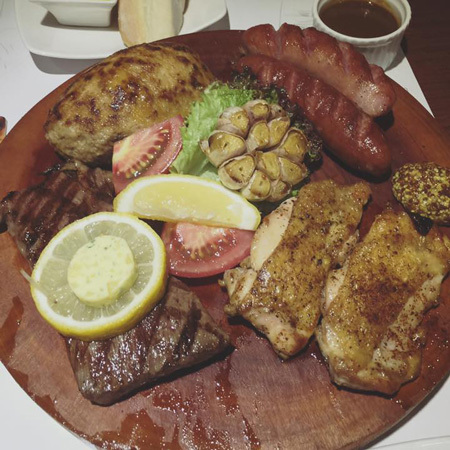 For any meat lover and beef aficionado, this is a truly eye-opening experience. Also recommended is the salmon set at VND660,000, which includes fresh imported salmon, prawn, scallop and raw beef. For the quality, the value is excellent. Three female chefs carefully cut skins off pieces of salmon for later frying, patting down sticky rice and throwing an occasional soft comment to one another. Behind them, glass shelves hold a collection of Japanese sakes stretching to the ceiling, where large mesh clouds float immovably. The city outside is a vast expanse of dots and high-rises. 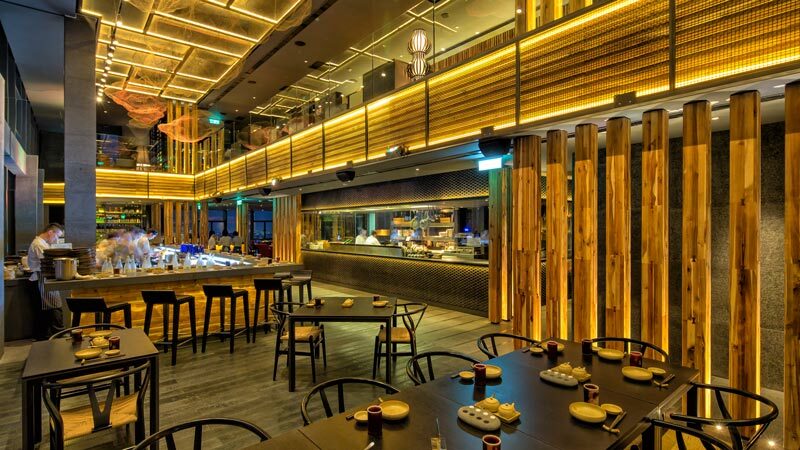 The black-and-red accented walls and fixtures, the feng shui bamboo, the granite tabletop surfaces, the metallic mesh. They’re all, to put it simply, cool. This is where James Bond comes for his Saketini. The Saketini (VND150,000) is the restaurant’s signature cocktail – one of several select sake concoctions that are unique to Sorae. It’s mixed with the house sake (Sorae Deluxe) along with raspberry vodka and watermelon juice, and garnished with daikon radish. It’s subtle, not overly sweet, and a decent side sipper. Sorae kept mum on the interior designer’s name. Apparently they wanted to stay anonymous. Whoever they were, they must have had Dr. No’s opening scene playing in the background during their brainstorming sessions. The place is undeniably smooth, precisely composed to seem almost organic, ready to seduce passerby with its deadly look. A potted bonsai, winding staircase and cascading three-tiered waterfall greet you at the entrance. A Japanese-speaking hostess takes you to your seat. Attention is in the details, from the handmade ceramic bowls and cups with tiny imperfections to the compressed hand towels that expand in water. The first floor seats 163, and includes a Yakitori and beer bar, chef’s table, sushi bar, separate sake bar and a collection of themed private rooms. The black and bamboo accent is so sleek it hurts, especially come night when the city’s lit and the wall-mounted candles aglow. The second floor houses the cigar club, where you are free to pick out your choice of Cuban and armchair and lounge about to your heart’s content. The whiskey and wine displays are not too far off, ready for admiration and taste testing. The beer bar actually has a few decent Belgian brews on tap – Leffe Blonde and Leffe Brown, which you don’t see in too many bars around Vietnam. 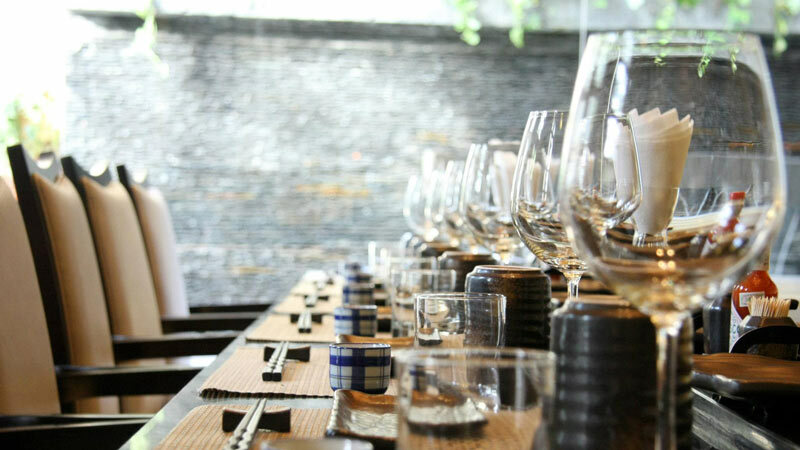 More impressive is the extensive sake, wine and whiskey selection, and the care that goes into doling out each sip. We know the importance of ice at Sorae. Our standard serve ice ball is hand made every day by our bartenders, using only local natural mineral water to create the purest possible ice. Sorae has one of the best whiskey collections in Ho Chi Minh City. And they make sure their bartenders aren’t just aloofly pouring whatever the customer points at. Each bartender is trained in the heritage and style of every maker on the shelf. On Tuesday’s, you can even get behind the bar and pour your own whiskey (buy one make one free). As if this wasn’t already a wet-dream for the fine drinking crowd, their sake list is as extensive as it gets in the city, and the drink menu (attached below this listing) has taste notes for every sake, wine and whiskey they have. Meticulous is an understatement. Salad + Miso (VND50,000) + Chawan Mushi (VND75,000): The salad is fresh and the miso is standard, but the warm chawan mushi (a beaten-egg starter) was quite a surprise. Bara Chirashi Sushi (VND180,000): As close to a sushi salad as you can get. Diced sashimi and a sweet omelet are piled atop sushi rice. Take this one slow and savor the fresh fish with the rice below. For the amount of sashimi you get, the price is solid. Sorae Tartar (VND180,000): Marinated sashimi with spicy sauce and crispy rice, with nori (seaweed) on the side. Besides the nori, which was a little chewy and not as brittle as we’d hoped (likely to help wrap around the tartar – but you’re better off just leaving it there) this was hands down our favorite bowl. The spicy sauce was mild, but with enough kick to add a nice flavor to the soft, marinated sashimi. The crispy rice added some nice contrast and the whole setup got us addicted. Hail tartar. Kushiyakidon (VND220,000): The skewers here are served with the salad, miso and chawan mushi sides, so this is probably the best bet for getting your belly full. The skewers consist of mushrooms, vegetables, meat and bacon-wrapped bitter melon, served with warm rice and a fried egg. The yolk and warm rice are quite heavy – add the skewers and you might not be able to have too much room for the tartar. Share this one or enjoy it on an empty stomach. Mango Sorbet (VND55,000): A bit watery, and thus melts too quickly in your mouth to really appreciate the fresh mango used. We would have chosen a more substantial desert to top off our full bellies, but if you’re not craving more than a scoop, the mango sorbet will do. TripAdvisor reviewers are surprised Sorae hasn’t gotten as much attention as it deserves. Universal praise goes out to the décor and drink selection, which seems to be shaping up second to none in Ho Chi Minh City. Compliments were given all around for the stunning city view and impeccable service. 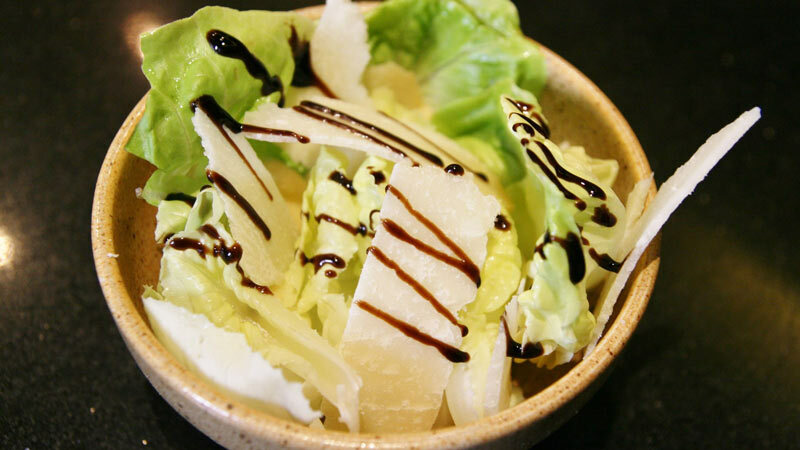 Food, for the most part, is highly regarded, with some even attesting this to be the best Japanese cuisine in the city. At the time of this writing, Sorae holds a 4.5 rating on TripAdvisor with 37 reviews.